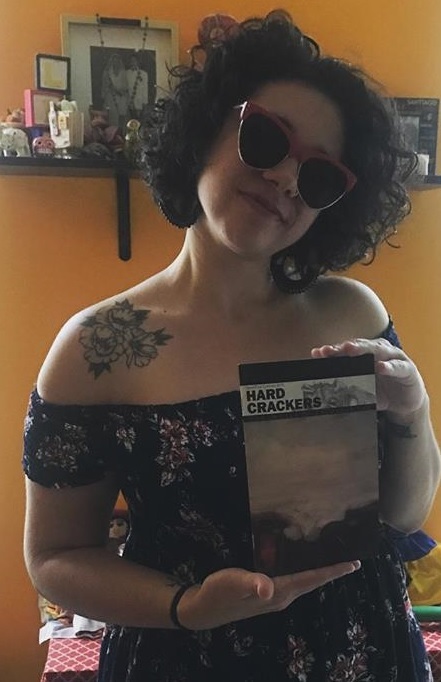 On Sunday September 16th, come celebrate the release of Issue 5 of Hard Crackers: Chronicles of Everyday Life! Hard Crackers grew out of discussions among people formerly involved with Race Traitor. We examine the lives of “ordinary people,” among whom there exists the capacity to overturn the present mess and build a new society. Hard Crackers is a unique publication: political but not absorbed in elections or program, literary but not inflated, scholarly but not scholastic. To celebrate the release of Issue 5, join editors, contributors, and friends for a release party, 2pm-4pm, @ Freddy's Bar and Backroom, 627 5th Ave in Brooklyn. Stick around afterward for a reception at the bar! There will be mercifully short readings from Hard Crackers editors and friends Noel Ignatiev (How the Irish Became White, Race Traitor, Hard Crackers), Jamie Peck (The Guardian, The Antifada podcast, Rolling Stone), Zhandarka Kurti (Hard Crackers) and Cloee Cooper (Hard Crackers), hosted by editor and contributor Jarrod Shanahan. Copies of the new issue and old issues will be available. Come hang out, pick up some copies, and be sure to tip the bartender.